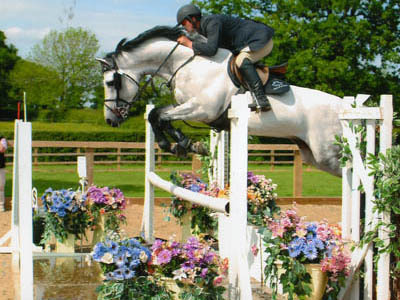 High Offley Stud have passion for breeding and producing sport horses. 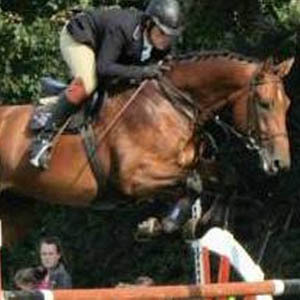 We offer horses for sale and stallions at stud. 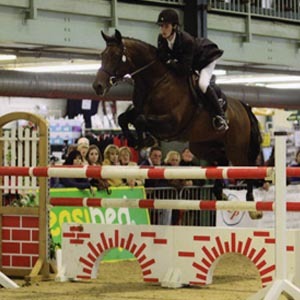 As well as professional service, breaking young horses as well as horse training and competition livery. 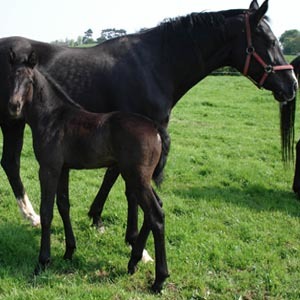 High Offley Stud have stallions to suit all different types of mare, with the finest bloodlines from across the world, all of which have exceptional ability, tempermentsv and proven track records of producing exceptional progeny. 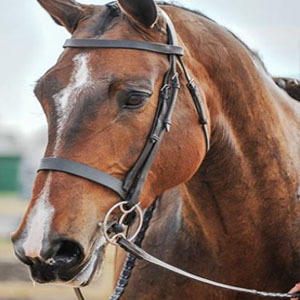 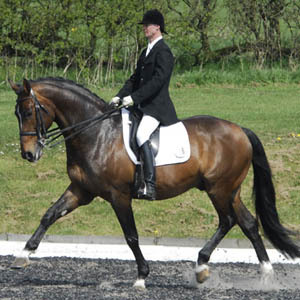 Sydney is a performance horse of exceptional talent, with lovely paces and movement making him an ideal prospect for dressage, as well as an excellent technique over the fence with lots of scope, Sydeny is a great choice for someone looking for a serious performance horse. 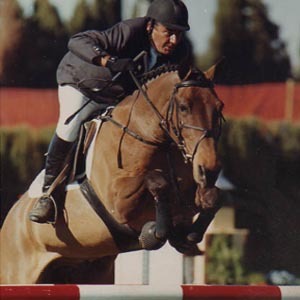 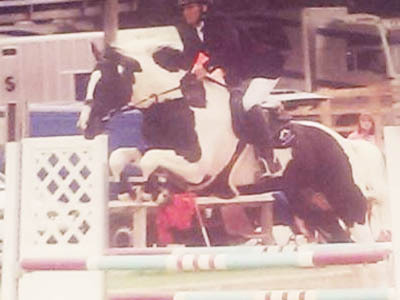 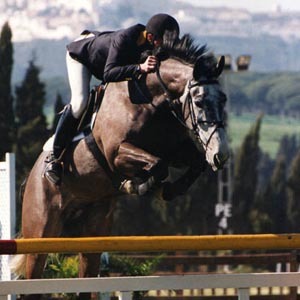 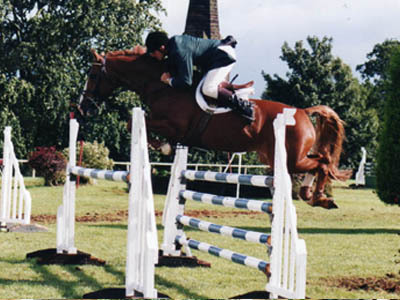 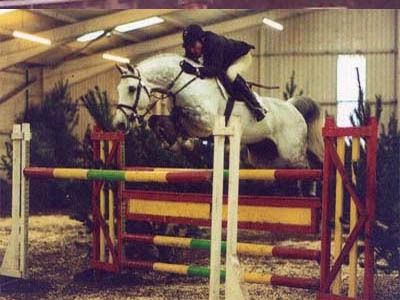 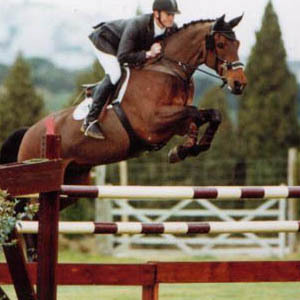 Staffordshire stud farm, High Offley Stud have a long history breeding and producing horses for all equestrian disciplines, especially show jumping. 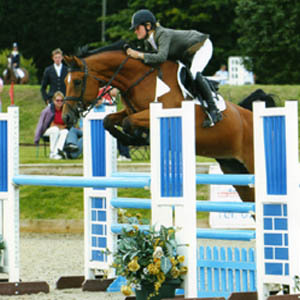 High Offley Stud have had horses competing at the highest levels with wins internationally.